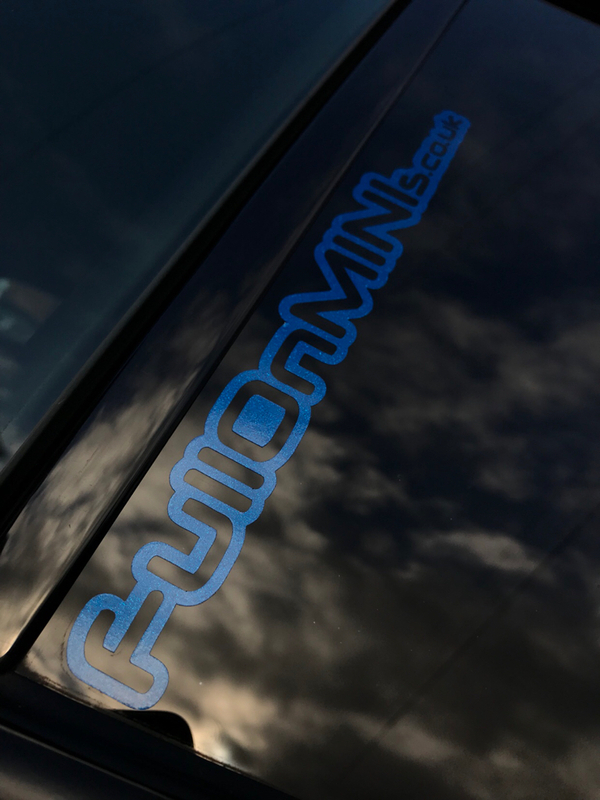 Some special edition FULLONMINIs.co.uk stickers available. Reflective, Florescent and Metallic Fairy Dust flake. 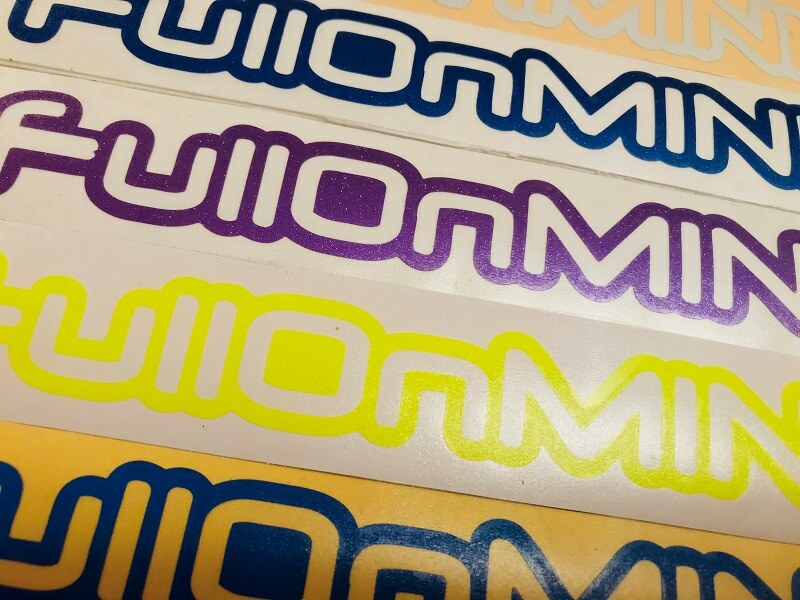 Reflective are like number plate backings, florescent is like wow if you really want to be seen, and metallic fairy dust is great for that bit of funky difference to the solid coloured FOM stickers. Reflective white now sold out peeps. Just a quick update on stock levels. Weve had a delay on some items coming through, i.e Red and Orange but we should have these by the 25th Feb 2019. We also have some awesome matt/satin black ones on order, im sure these will look awesome. When they are here I will post right back here. Stickers now updated. Any orders outstanding from the weekend will be posted out tomorrow. Some Special Edition stickers are now sold out! Thank you for the support on those, and some still exist, buy now and support FOM.